We do transfers from Lisbon Airport to the Hotel, apartment, or vice versa. We wait for you to take you to where you need convenient way. 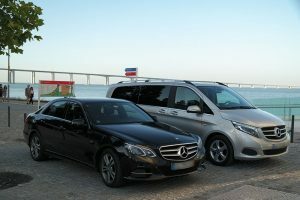 Our cars have capacity up to 55 seats, and you can go to any destination with us. Copyright © 2017 Pleasant Travel - Transporte De Passageiros Lda. All rights reserved.